Other questions can be submitted by those watching a livestream at events organized by partner groups across the country, including the Texas Organizing Project, Planned Parenthood Texas and union-like groups that organize restaurant workers and domestic workers. Since the 2016 election, when 94 percent of African-American women voted for Hillary Clinton, black female political strategists and activists have publicly called for better representation in the party, forcing Democratic National Committee Chair Tom Perez and others party leaders to respond. 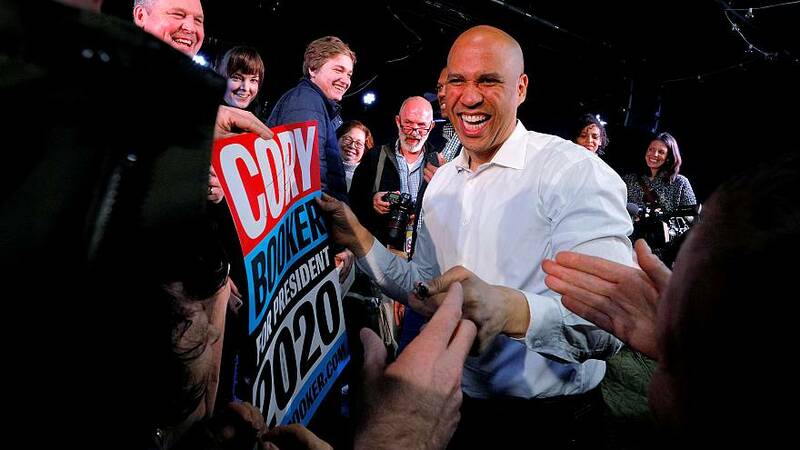 This is one of the first 2020 candidate forums, where contenders appear on stage one at a time, but many others are likely to follow. Debates, in which the candidates appear on stage together and are allowed to interact, will be less common, since they are tightly controlled by the Democratic National Committee. Several liberal groups, including the Sierra Club, the Service Employees International Union, and Planned Parenthood Action Fund will host a forumon April 1, and the LGBTQ group the Human Rights Campaign will host another in October.